A coworker left instructions to a friend for a difficult work task, and another coworker uttered this nice mixed idiom. It is a congruent conflation (the best kind of malaphor) of “a walk in the park” and “cakewalk”, both describing something that is easy to do or accomplish. Just be sure to not let the cake out in the rain. A big thanks to Josh Berry for hearing this one and passing it on! If you want an entire book of malaphors, it’s easy to get! Just go to Amazon and type “He Smokes Like a Fish and other Malaphors”. 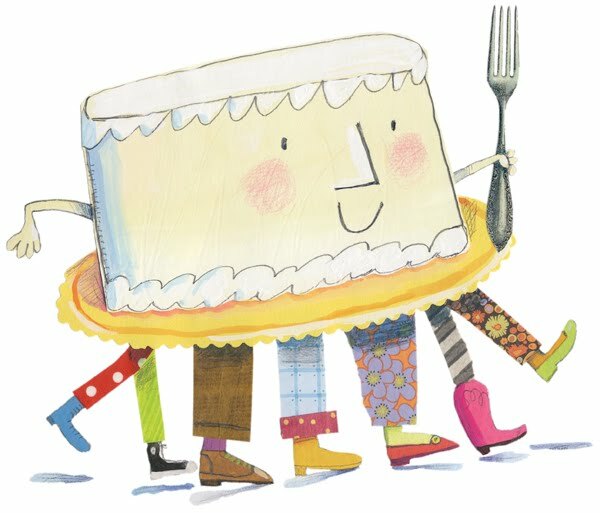 It’s a cake in the walk. And cheap. does that mean there’s icing on the walk? Yes, and it’s real slippy.